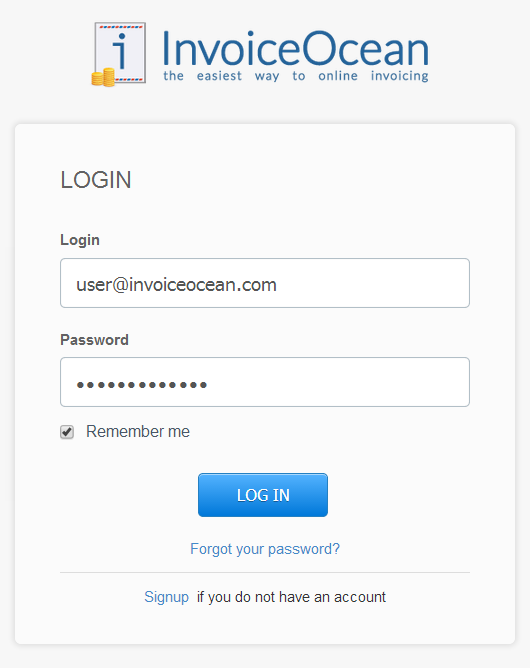 InvoiceOcean is an online billing & invoicing software which aims at making your invoicing process convenient and easy. 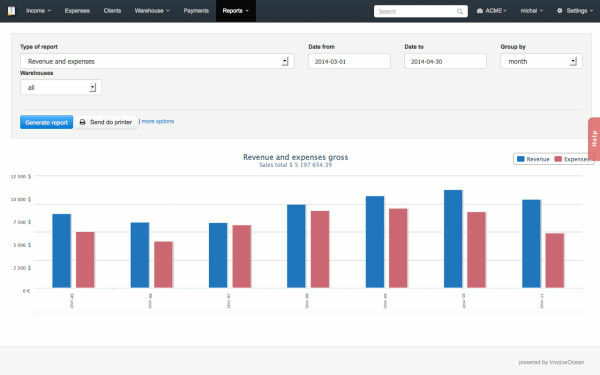 This software ensures that you create your invoices and send them to your customers online without wasting much time and effort. Its integrated payment system allows your customers to make payments with just one click through online payment providers. 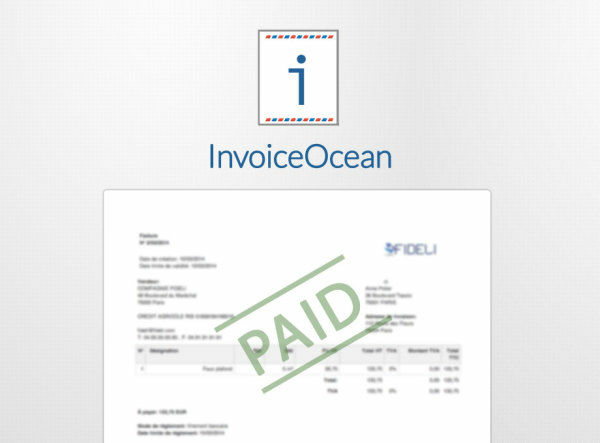 InvoiceOcean sorts all your invoices by status such as 'sent', 'paid' and 'outstanding' which keeps the business updated on its cash flow. 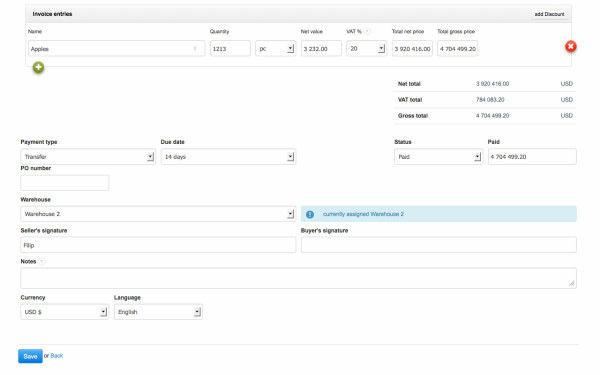 It also allows you to issue invoices in any currency and in as many as 29 different languages which can be very useful for businesses dealing at a global scale. How much does InvoiceOcean cost ? 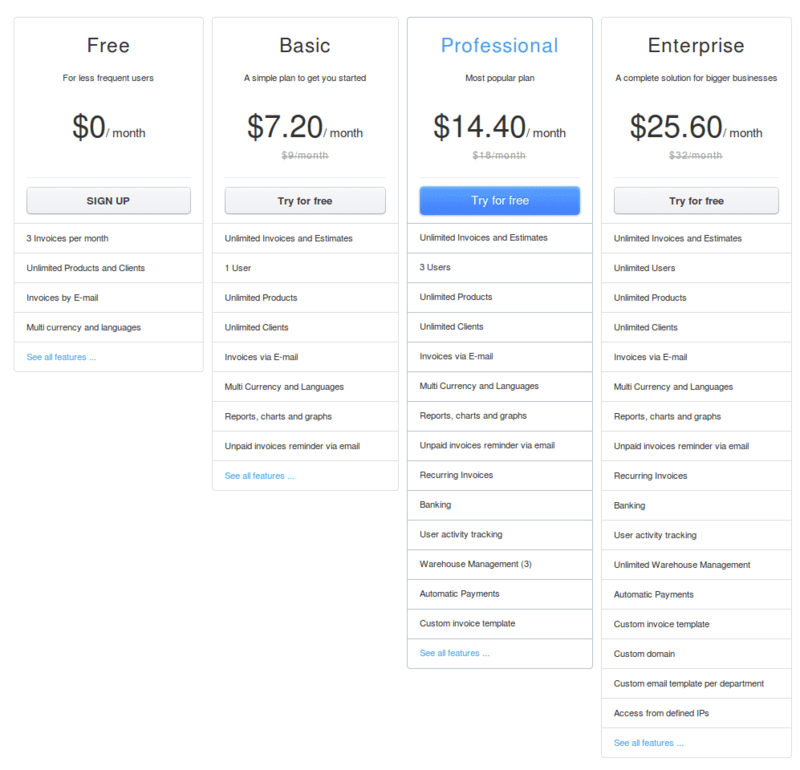 The pricing for InvoiceOcean starts at $7.2 per month. InvoiceOcean has 3 different plans such as - Basic at $7.2 per month, Professional at $14.4 per month and Enterprise at $25.6 per month. InvoiceOcean also offers a Free Plan with limited features. Comments: I am a manager at one of the company's branches. 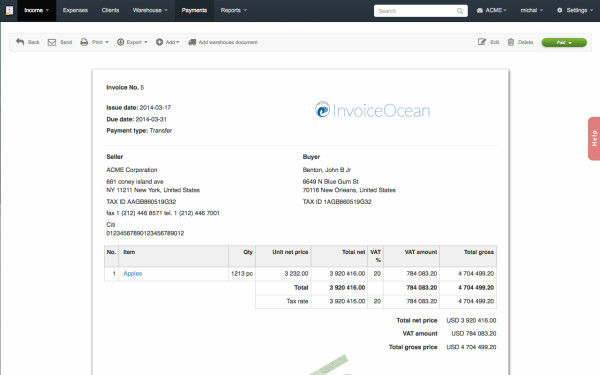 InvoiceOcean lets you manage several branches (departments) and companies. We have all of our information in one place, it's very useful. Comments: I am an accountant based in the US and I have been using InvoiceOcean for a while now. I pay for the software and add my clients as users for free. I do it as a part of my service. 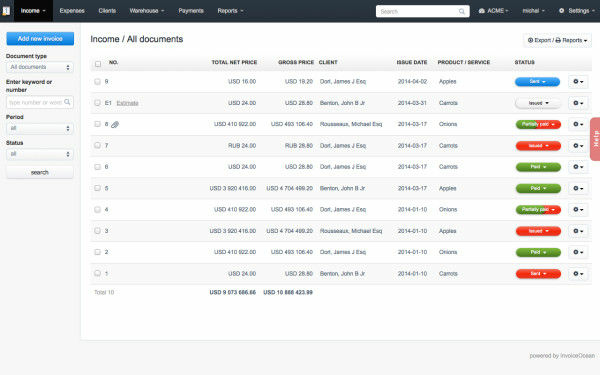 The system lets me manage my clients' accounting documents and allows them access to. Comments: This software is really friendly towards international users. You can use a huge variety of languages, every currency or even issue duolingo invoices. 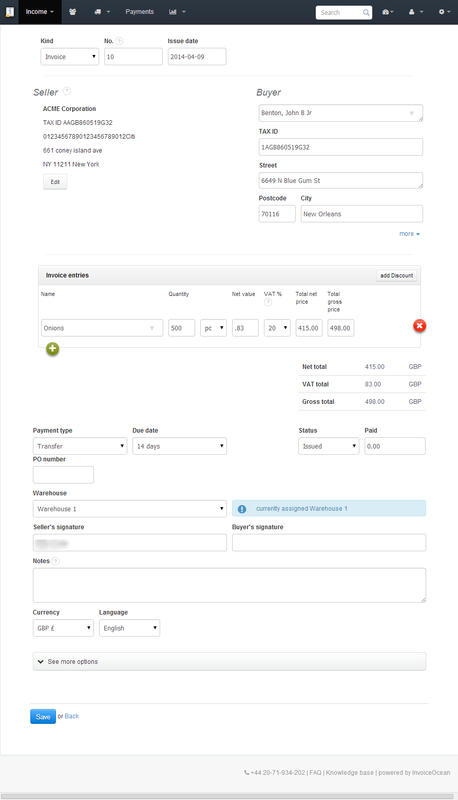 Comments: If you are looking for an intuitive invoicing software that also has some advanced features - this is it. How to generate a monthly statement.